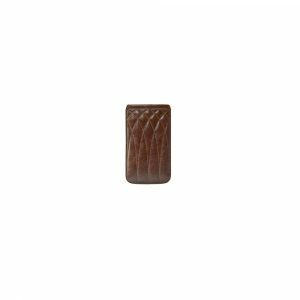 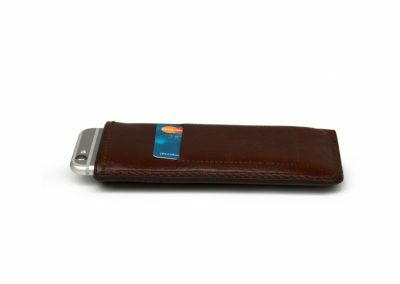 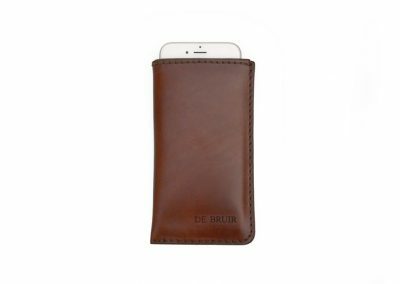 Created to your exact phone specification for that perfect fit, the Phone Cover features a hardwearing leather exterior that ages beautifully, while the smooth leather interior perfectly protects the device. 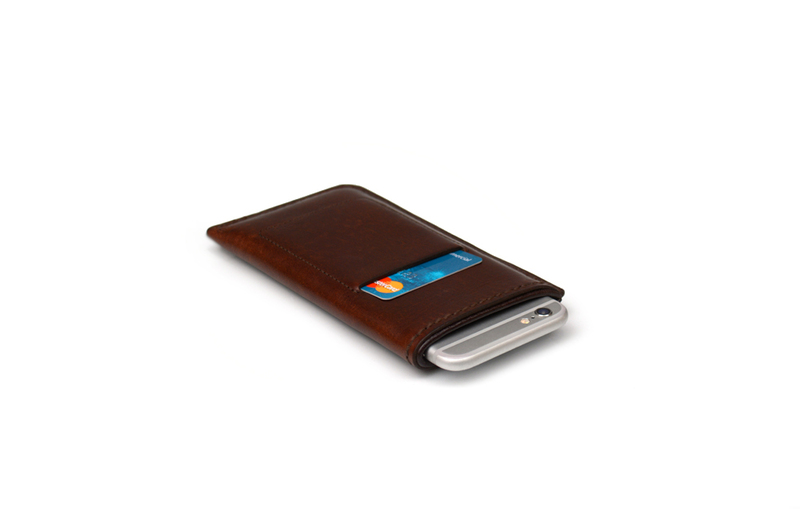 For extra convenience a simple exterior pocket slot is included to hold a credit card. 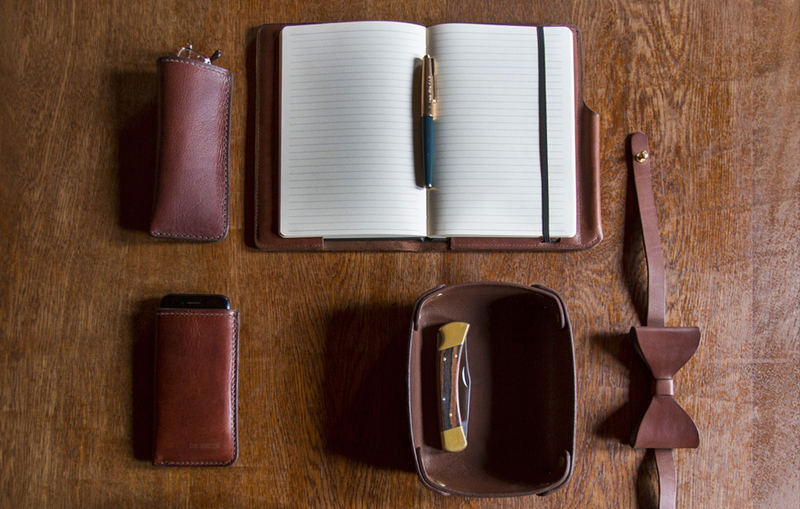 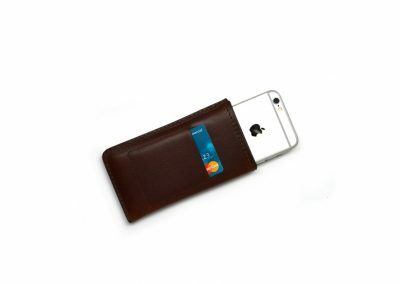 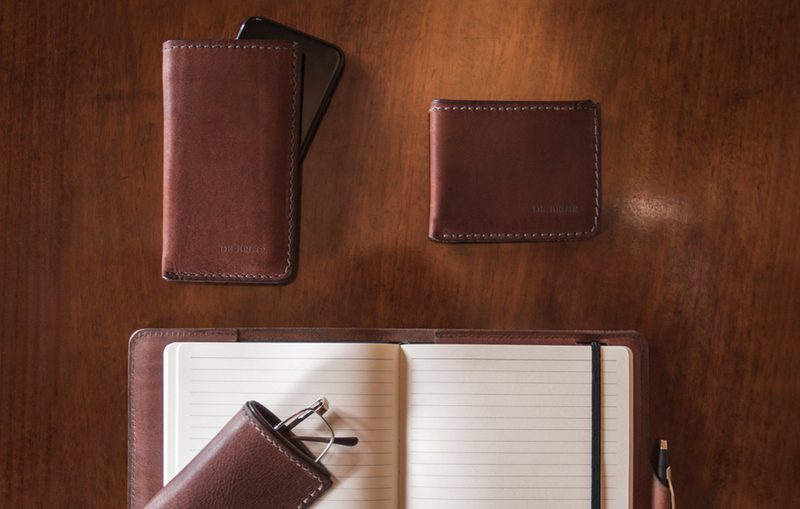 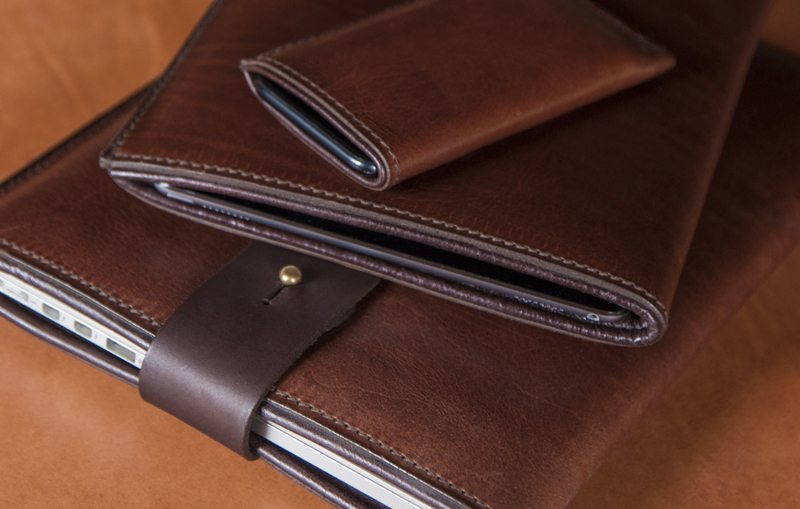 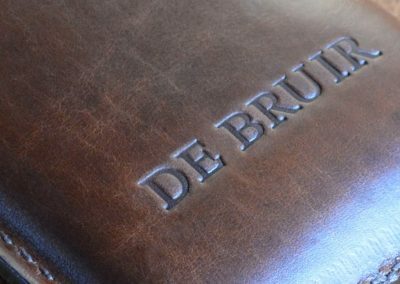 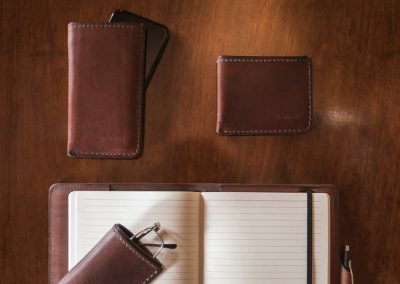 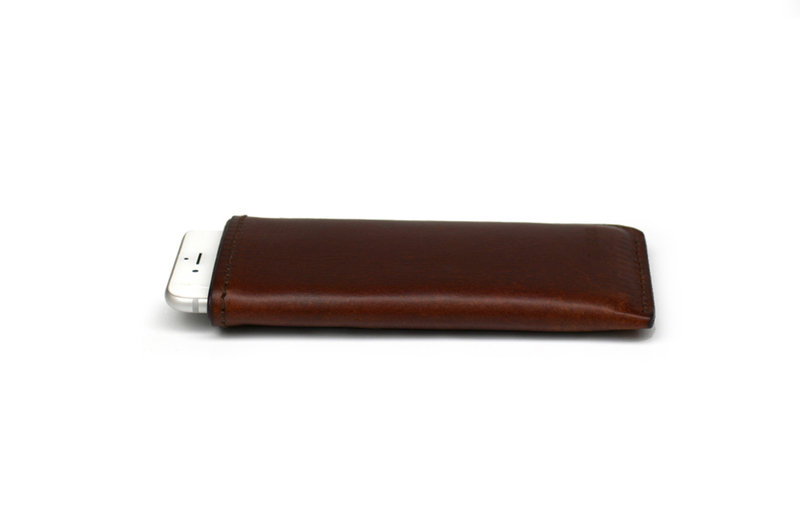 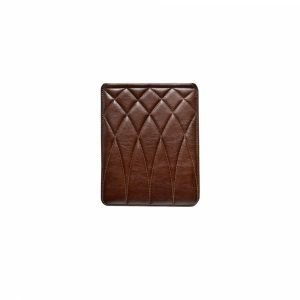 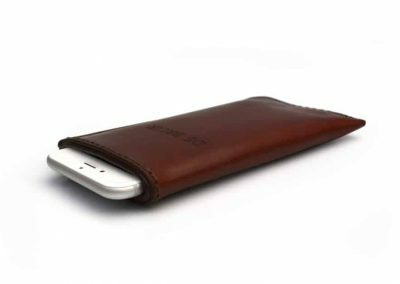 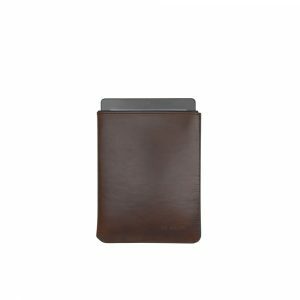 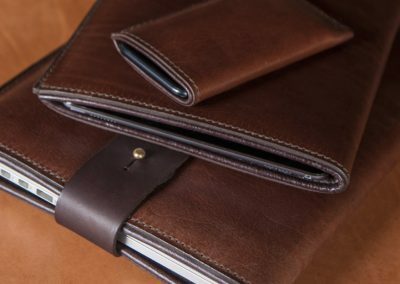 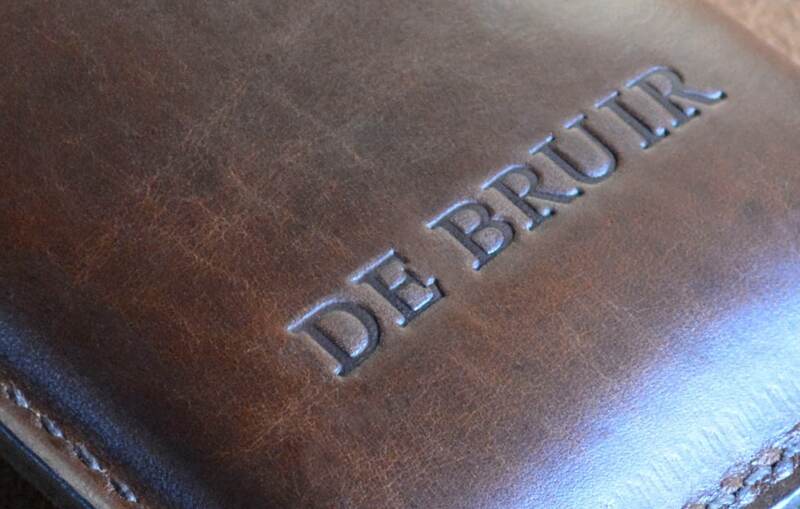 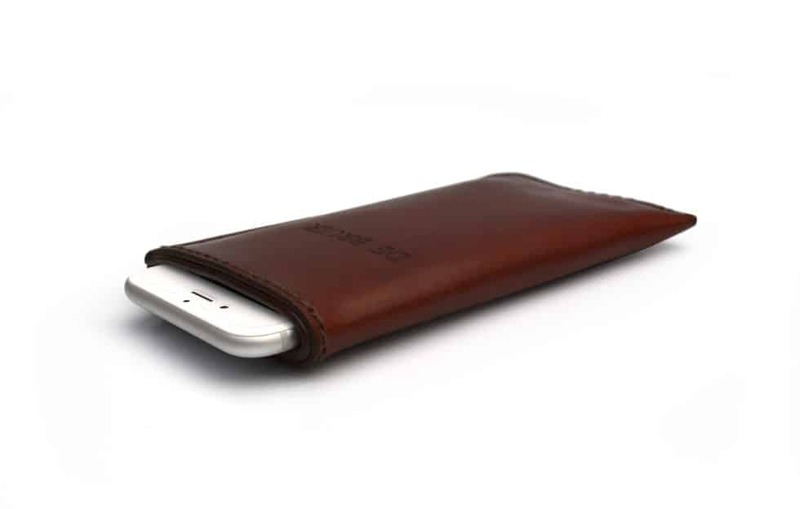 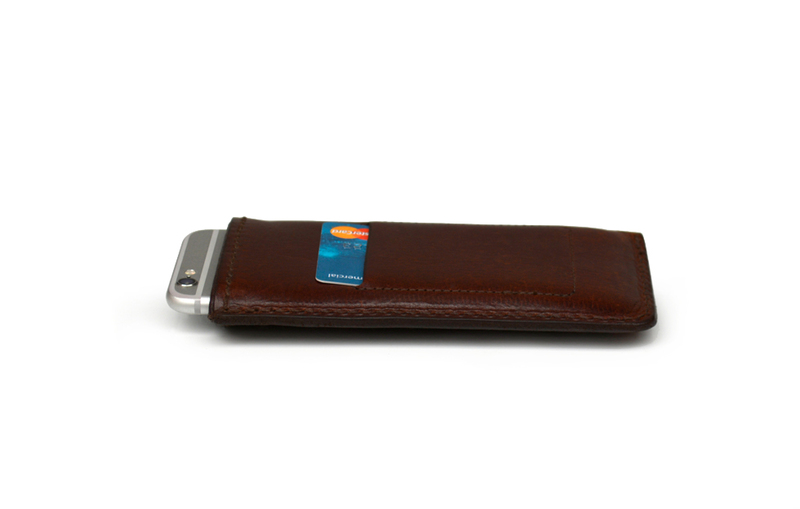 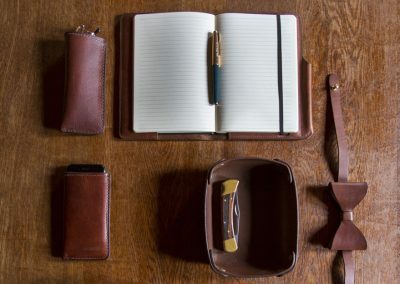 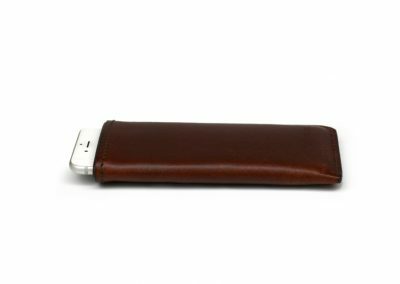 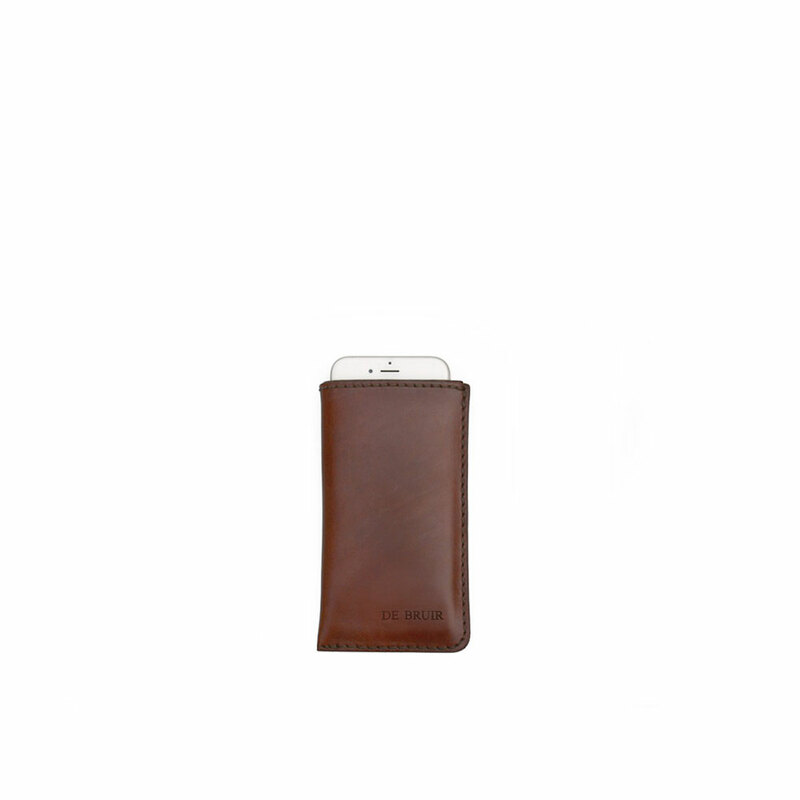 This cover is made from the highest quality leather to protect your device in style. 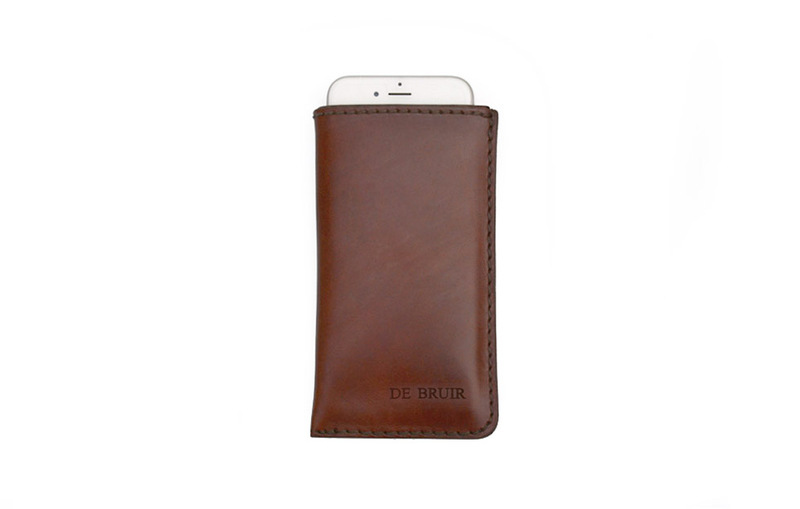 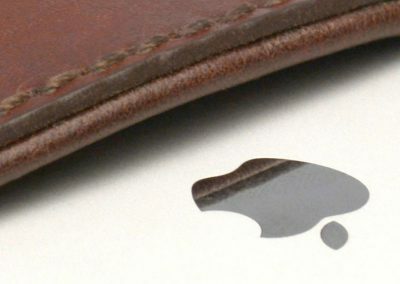 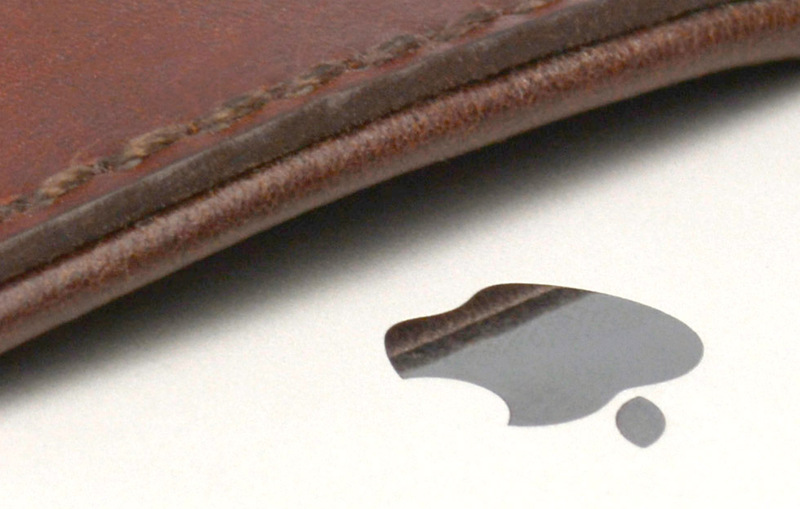 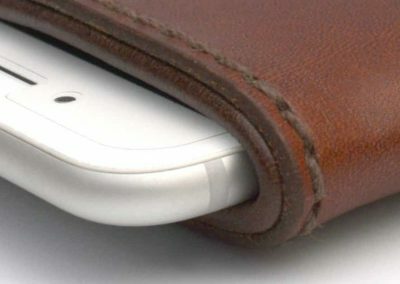 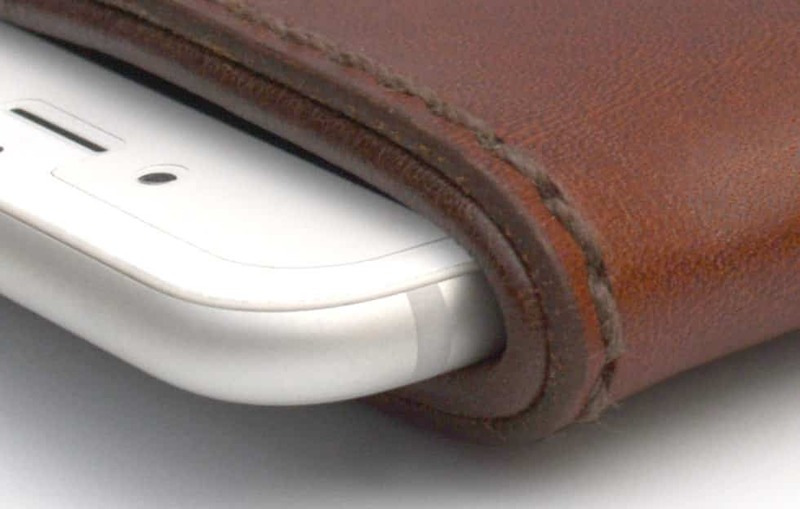 The fine leather lining allows your phone to slide smoothly in and out. 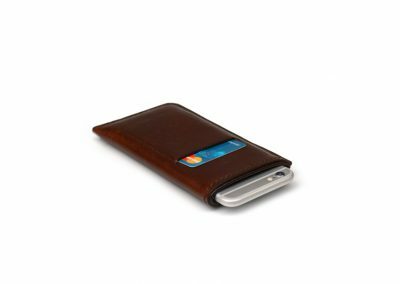 The pouch has a slot on the rear to hold a credit card.